The Benefits of Cinnamon Oil for our health. It is full of nutrients for our body health. Cinnamon oil is one of the most versatile essential oils. Cinnamon is a sweet spice relished all over the world. It is also used as an herbal tea. Cinnamon is also used to extract an essential oil which has its exact sweet, pervading aroma which is very soothing. Cinnamon oil has a plethora of health benefits and healing properties. So, check out the 20 benefits of cinnamon oil for our health. Benefits of Cinnamon Oil for Cancer Prevention: Scientists at Korea’s Gwangiu Institute of Science and Technology tested cinnamon, both in vitro and with animal test subjects, for its ability to inhibit the growth of various kinds of cancer cells. The results, published in the July 2010 issue of “BMC Cancer,” concluded that cinnamon oil is quite promising as an alternative treatment for cervical cancer, colorectal cancer, melanoma and lymphoma. The study cites cinnamon’s antioxidant, antimicrobial, anti-inflammation and anti-tumor properties as the reason for its effects. Benefits of Cinnamon Oil for Treatment for Alzheimer’s Disease: Research at the University of British Columbia’s Kinsmen Laboratory of Neurological Research, published in the January 2010 issue of “Journal of Alzheimer’s Disease,” examined cinnamon oil in vitro for its potential to inhibit the buildup of amyloid-beta in animals’ brains, one of the conditions that causes decline in Alzheimer’s patients. Researchers found cinnamon to be among a group of herbal compounds that showed some promise as a potential treatment. Cinnamon Oil is a Antibacterial and Antimicrobial Agent: Scientists at Louisiana State University’s Division of Biochemistry and Molecular Biology, whose findings were published in the April 2010 issue of “Planta Medica,” studied cinnamon oil in vitro to see how it affected E. coli cells. The results showed that cinnamon oil is able to act as an antimicrobial and antibacterial agent to combat the E. coli infection. Benefits of Cinnamon Oil for Treatment of Type 2 Diabetes: The United States Department of Agriculture’s Agriculture Research Service studied cinnamon’s ability to treat type 2 diabetes, and published its findings in he May 2010 issue of the “Journal of Diabetes Science and Technology.” Researchers saw that cinnamon was able to normalize the effects of type 2 diabetes in in vitro animal and human tests. The study concluded that cinnamon may play an important future role in treating metabolic disorder, type 2 diabetes and some cardiovascular-related diseases. Benefits of Cinnamon Oil for Prevent Urinary Tract Infections: One common problem in hospitals is the occurrence of urinary tract infections from catheters contaminated with E. coli bacteria. 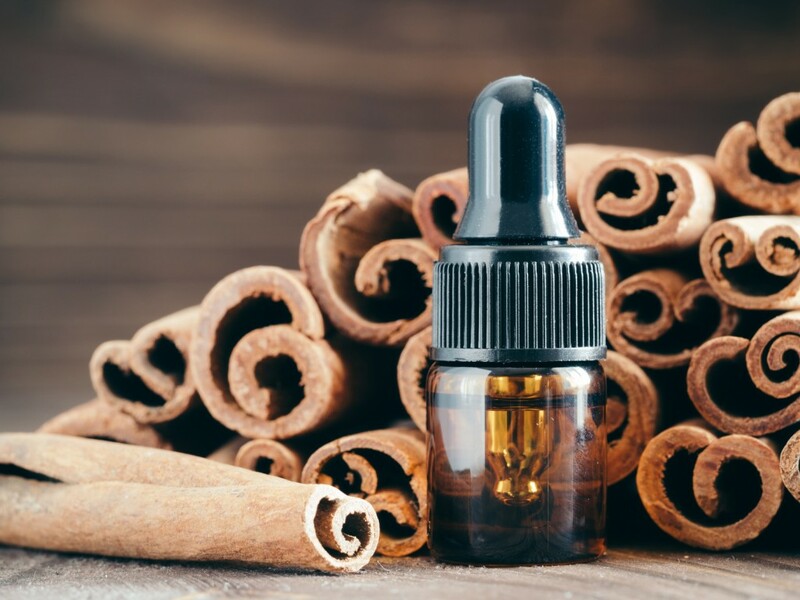 One recent study, conducted by the University of Connecticut’s Department of Animal Science, looked at cinnamon oil as a possible solution. 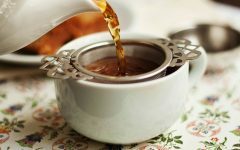 In the July 2010 edition of “The Journal of Urology,” researchers concluded that applying cinnamon oil extracts to the surfaces of catheters may be able to help prevent urinary tract infections. Benefits of Cinnamon Oil for Pain Relief: Cinnamon oil is a natural pain reliever. It is used to alleviate muscle pains, aches, chronic pain and joint stiffness. Take 3 drops of cinnamon oil and add 2 tablespoon of carrier oil, like olive oil. Dilute in this ratio. Massage this oil on the painful area. Avoid using it on sensitive skin areas. Regular massage with cinnamon oil reduces inflammation and provides quick relief from stiffness. One can use it to get rid of regular body pains that occur when we stress our body and work long hours. One can use it to relieve pain caused by muscle knots ( myofascial pain ) and lower back pain. 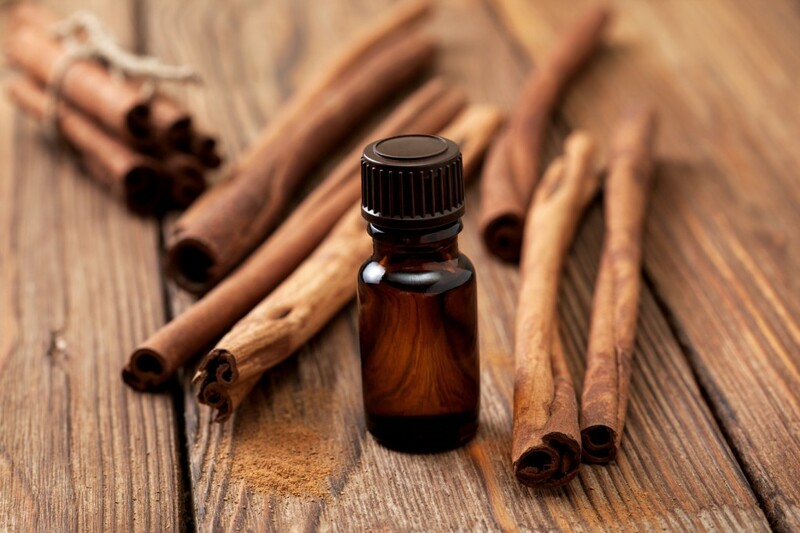 Benefits of Cinnamon Oil in Aromatherapy: Cinnamon oil is used in aromatherapy to clean the air off airborne bacteria. When used in combination with other strong antibacterial agents like essential oils of lemon, clove, eucalyptus, tea tree and rosemary, it kills almost 99 % of the airborne bacteria circulating with the air within a dozen minutes. This is incredibly fast. For this health benefit, add 4 drops of each essential oil to a vaporizer and let their combined aroma pervade the house. Benefits of Cinnamon Oil for Arthritis: Cinnamon oil is used with other anti-rheumatic essential oils to make massage oils for relief from arthritis. Add 4 – 5 drops of cinnamon oil in a base oil like mustard oil. Warm the oil gently. Now massage the painful joint with this oil combination. Regular massage once a day provides quick relief from arthritis. Benefits of Cinnamon Oil for Depression: The aroma of cinnamon oil is warming and uplifting to the senses. Inhale directly from the vial of cinnamon oil for about 1 minute. Its warming aroma soothes the mind and helps one overcome negative feelings. Benefits of Cinnamon Oil for Diabetes: Add 1 drop of cinnamon oil to food after it is cooked. One good way to use it is to mix this one drop in salad. Consuming just 1 drop of cinnamon oil provides nutrients from cinnamon. It helps to lower blood glucose levels and has a stimulating effect on the pancreas. Cinammon essential oil from the bark contains cinnamaldehyde which exerts this strong blood glucose lowering effect. Massaging cinnamon oil on the feet and legs is very helpful in diabetic neuropathy. It reduces the tingling sensation and burning pain caused by neuropathy. Benefits of Cinnamon Oil for Protects Kidneys: Cinnamon oil has a protective effect on the kidneys. 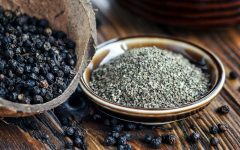 It has been found to prevent the kidneys from damage induced by alloxan. 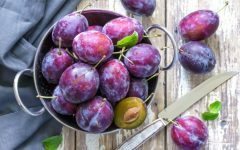 Similarly, it can protect the kidneys from damage by environmental toxins and reduce its workload. Benefits of Cinnamon Oil for Improving Digestive Health: Dilute cinnamon oil in a base oil of olive. Massage this oil on the abdomen. Continue this massage for about 5 minutes. This tones the digestive system and helps to expel excess intestinal gas. It relieves bloating and abdominal distension. This massage when done regularly can also help in inflammatory conditions of the colon and small intestine, like diverticulitis and colitis. Benefits of Cinnamon Oil for Toothache: Cinnamon oil has a high amount of eugenol, a compound which is found in high amounts in clove essential oil. It is because of this chemical compound that clove oil provides instant relief from toothache. If you do not have clove oil at hand, use cinnamon oil instead. Put a few drops on a cotton ball and place it between the teeth above the tooth that is paining. Benefits of Cinnamon Oil for Irregular Menstruation: Cinnamon oil is quite helpful in conditions that come with menstruation. It prevents menstrual cramps and also prevents irregular menstruation. It belongs to a group of substances that are emmenagogue. These substances promote timely menstruation. Benefits of Cinnamon Oil for Immune System Booste: Cinnamon oil boosts the functioning of our immune system. Our bodies are then more capable to deal with minor and major infections and diseases. 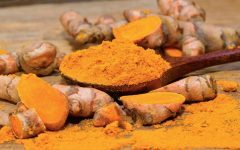 It can even prevent auto-immune conditions in which the immune system of the body itself leads to the disease, like lupus. 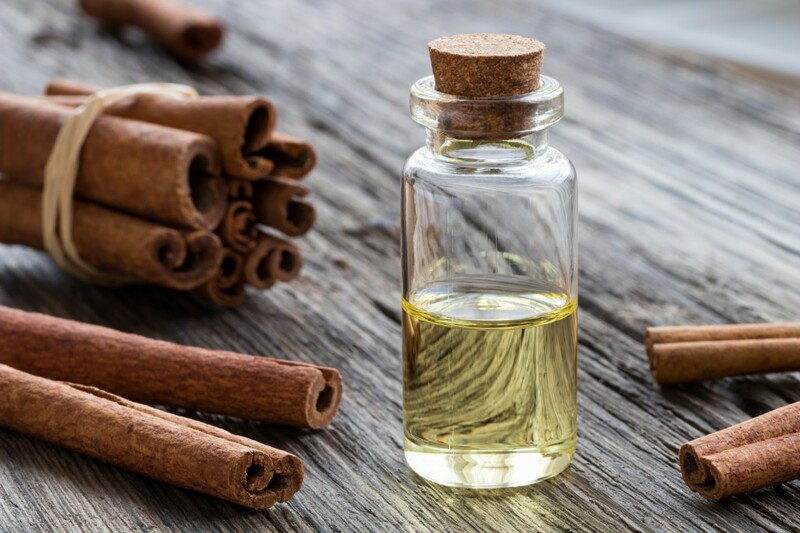 Benefits of Cinnamon Oil for Infection Treatment: Cinnamon oil is shown to have got effective anti-microbial as well as cancer-fighting qualities. 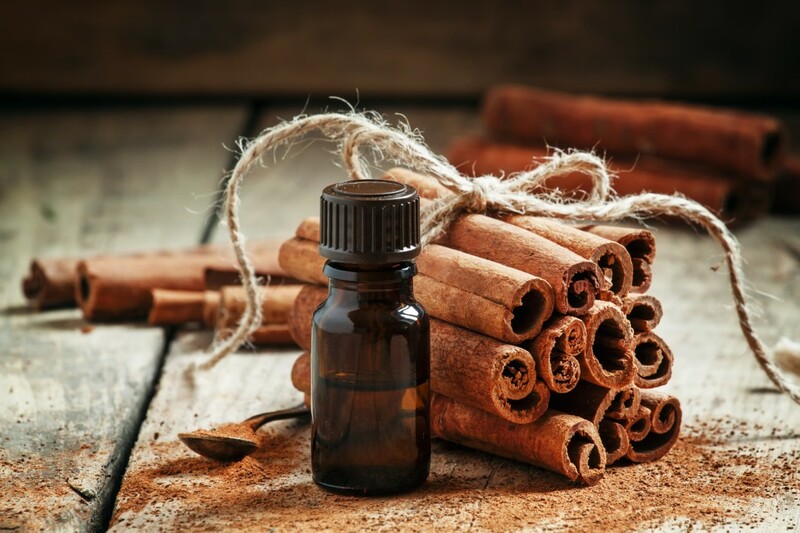 A survey carried out in the Turkey’s Cumhuriyet University and published within the September 2010 issue of the journal “Food and Chemical Toxicology” determined that cinnamon oil might be beneficial like a topical cure for infections along with other skin problems, which includes benign tumors. Cinnamon Oil is a Excelent Anti-Inflammatory: Cinnamon oil has additionally been analyzed because of its anti-inflammatory qualities. Research at National Taiwan University, published in the September 2010 edition of the journal “Pharmaceutical Biology,” reviewed cinnamon oil utilizing gas chromatography-mass spectrometry — and found it to get outstanding anti-inflammatory properties. The researchers claim that cinnamon oil could be very helpful like a natural strategy to inflammation. Benefits of Cinnamon Oil for Oral Health: Cinnamon oil demonstrated the greatest anti-bacterial effects towards Streptococcus mutans, bacteria that produces mouth infections, within a comparison research of nine essential oils published within the January 2012 issue of the “Journal of Contemporary Dental Practice.” Other essential oils tested within the study which were efficient towards Streptococcus mutans include lemongrass, cedarwood, clove and eucalyptus. Researchers figured that these oils offer safe, natural benefits for promoting oral hygiene and preventing and treating mouth infections. Benefits of Cinnamon Oil for Colon Cancer Prevention: A tasty element of cinnamon oil, known as cinnamaldehyde, might help avoid colon cancer, in accordance with a tissue culture study of human colon cancer cells published within the May 2010 issue of the journal “Molecules.” In the study, cinnamaldehyde increased levels of the essential antioxidant enzyme in colon cells. The cinnamon oil extract additionally guarded colon cells from DNA damage. Researchers figured that cinnamaldehyde exhibits substantial potential like a safe, natural preventive for colon cancer that may be easily included in the diet.